Final stop for Cam and I in his search for Dark Drake. Great pub this turned out to be. Friendly bar staff and a great range of beers. 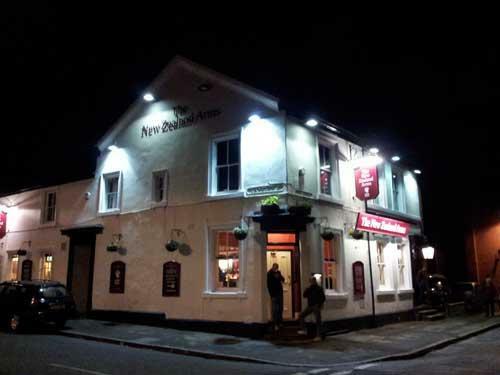 The pub is found in Derby, Derbyshire, DE22 3GL. 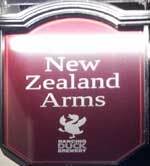 On the corner of Langley Street and Peel Street always a large number of Dancing Duck Brewery beers on. 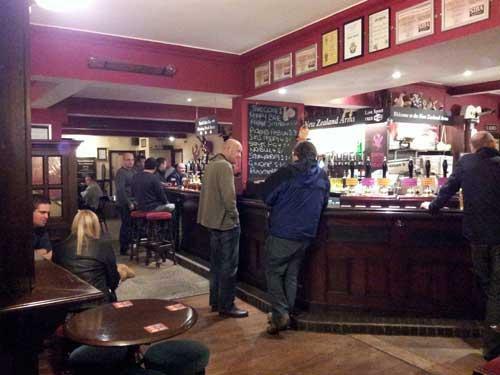 We have visited this pub once, seen 10 different beers and tried 2 of them.